The consumer environment is constantly seeking to reduce noise levels, whether it is in the workplace or the home. 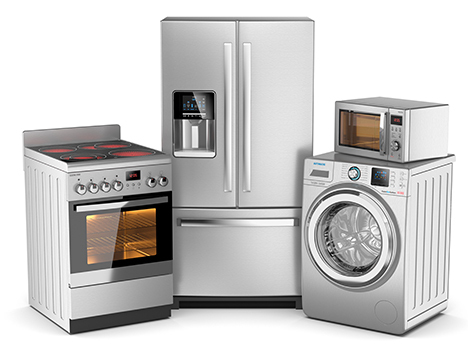 OEM’s of consumer products such as appliances and electronics are constantly being pushed to provide products that are much quieter than previous generations of products. Many consumer product OEM’s have adopted a “good/better/best” approach to these noise and vibration control challenges which AAP can support at every level with its array of product solutions. Contact us with your most challenging consumer products applications and we will listen to your problem and provide you with a solution that is reliable and effective.